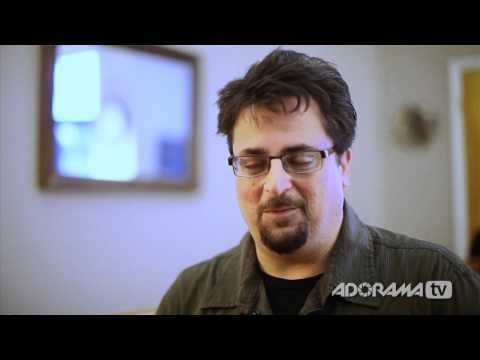 You are here: Home / digital photography / Music and Sports Photographer, David Bergman: How’d They Do That? Good video, informative. The excitement of his art/craft comes through easily with his presentation and descriptions. What a lovely man… friendly, informative, generous with his advice, interesting. Great video Adorama! Learnt a lot from watching that, especially about low light problems. That’s pretty cool, lucky guy. Great interview, Thank you for posting! Does David cover/coverd Aerosmith too? That’s one sweet wig! hahaha! Nice interview Mark and great questions too.